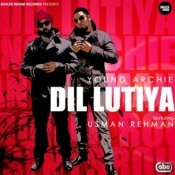 Boiler Room Records present the brand new single from Young Archie entitled “Dil Lutiya” featuring Usman Rehman!! 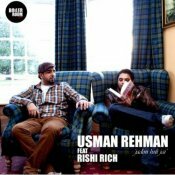 Usman Rehman releases his debut single called Jadon Holi Jai featuring Rishi Rich! 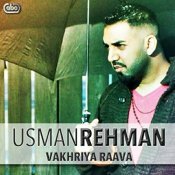 ARE YOU Usman Rehman? Contact us to get a featured artist profile page.